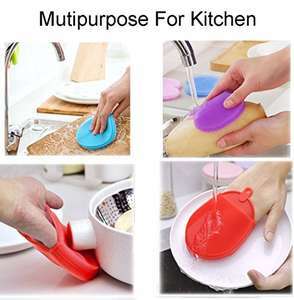 Unique Feature: You can use this silicone brush for bathing at home, also for washing dishes, plates, pan, fruit, vegetable. 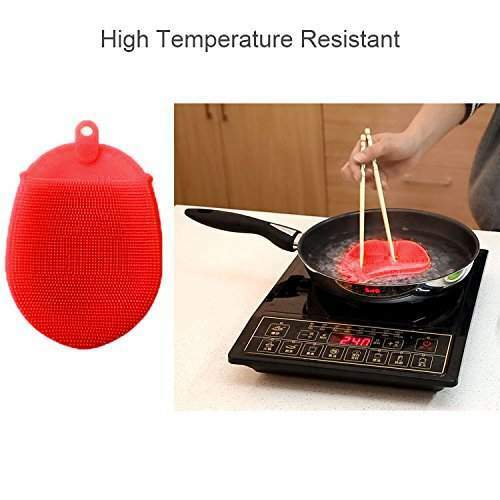 and It can also be used as a silicone pads and pot holder due to its heat resistant feature. 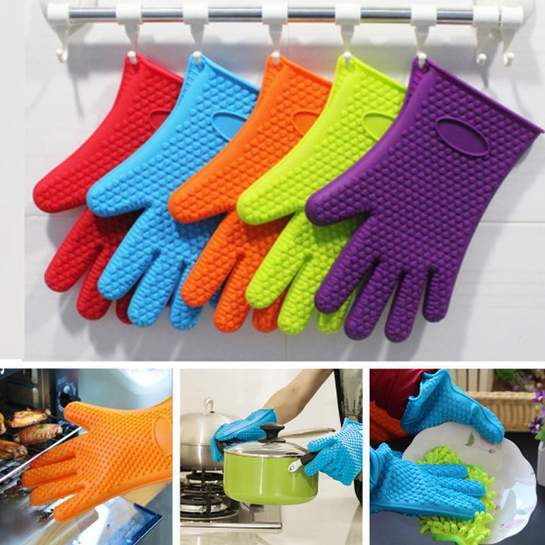 Upgraded Design Anti-slippery: This kitchen scrubber new design with a finger handle, which like gloves that can protect your hand when you are washing dish, bowls vegetables, fruits and so on. Easy to use, no worry to slip down. Also, there are hanging holes to keep tidy and dry. Scratch Free: This dish washing brush with soft bristles is safe to use on non-stick cookware and all other kitchen surfaces. Antibacterial&Food-Grade: The dishwashing scrubbers are made of high-quality and Food grade silicone, which is antibacterial because it is not porous like regular sponges and Clothes are . Mildew-Free , BPA-free, FDA-approved, LFGB standard. These are around a pound each on gearbest etc. Don't bother, they are pretty useless. Constantly finding that having to use a scourer to clean off certain foods, as these just don't cut it. Also, some of the nodules are breaking off so little bits of silicone are ending up going down the waste and probably ending up in the ocean. Don't bother, they are pretty useless. Constantly finding that having to …Don't bother, they are pretty useless. Constantly finding that having to use a scourer to clean off certain foods, as these just don't cut it. Also, some of the nodules are breaking off so little bits of silicone are ending up going down the waste and probably ending up in the ocean. You can get face scrubbers in Poundland and the like with these silicone nubs (and more expensive rechargeable thingies like the Foreo), these will be rubbish for cleaning pots, pans, dishes. You'll be continually reaching for the steel scourer. 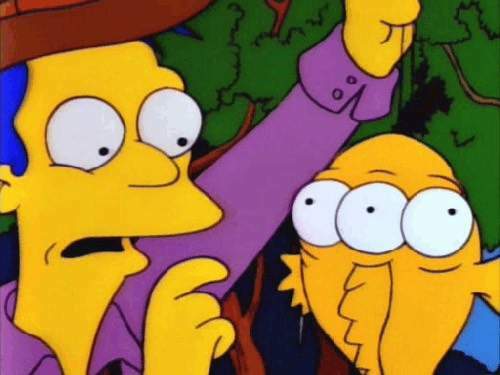 What a stupid idea. You can get face scrubbers in Poundland and the like with these silicone …You can get face scrubbers in Poundland and the like with these silicone nubs (and more expensive rechargeable thingies like the Foreo), these will be rubbish for cleaning pots, pans, dishes. You'll be continually reaching for the steel scourer. What a stupid idea. 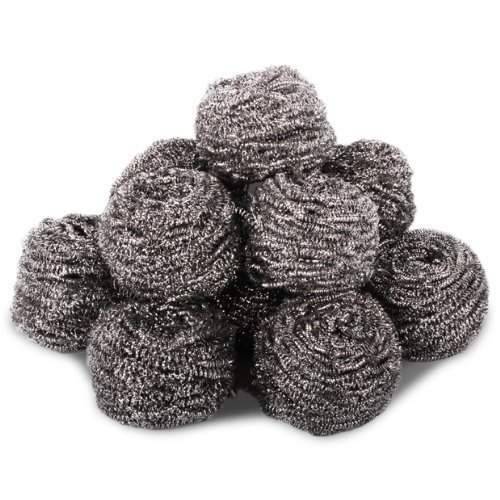 Steel scourer? What the heck are you doing to your food? I too was sucked in by these, but found they didn't actually work for washing up anything much more than crumbs -certainly not cooked on stuff. And actually, £6.99 seems alot more than I paid - that's £2.33 each, right - but mine did some from China? Sorry to be miserable OP - thanks for sharing, clearly some people really like them (perhaps people who eat lots of toast ). Better than sitting on your arm until it’s numb. I know what one is but have never burnt my food so badly that i've needed to use one. I know what one is but have never burnt my food so badly that i've needed …I know what one is but have never burnt my food so badly that i've needed to use one. Nope ... just don't burn food. Unfortunately, I use the microwave more than anything in here - and I have 18/10 Stainless Steel pots. Nice try, though.